Signing: bad starts with your dominant hand open with fingers touching and extended. Begin the sign motion with you middle finger touching your chin, then move your hand down and out ending with your palm facing outward. Usage: Used sparingly, words of warning like bad and no are useful with older toddlers as a way to tell them to stop doing something from a across the room without causing a fuss or embarrassing the child in front of their friends. Question 1: Is this flashcard available soon? 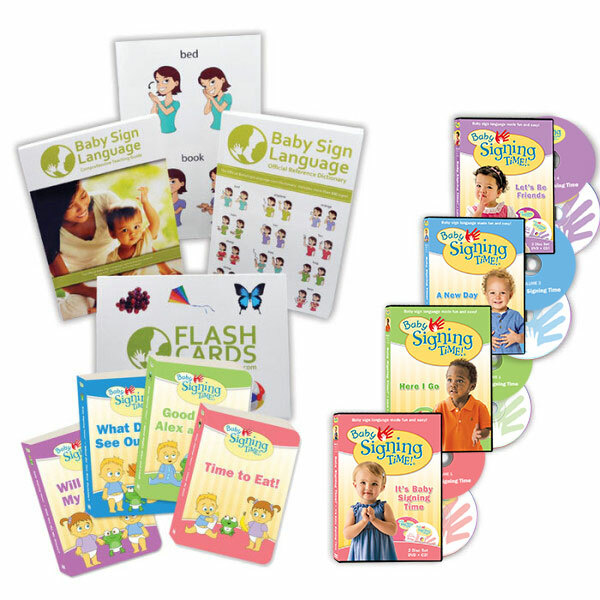 Question 2: If I credit Baby Sign Language can I use these flashcard pictures in an online training for staff? 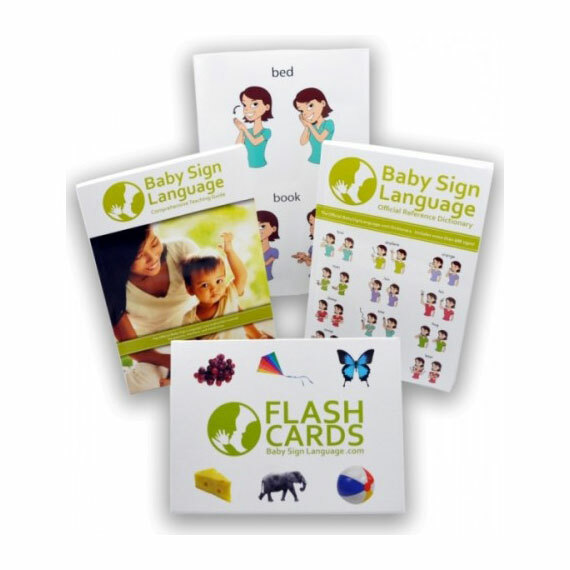 Flash card will be available by end of the year. If you are not profiting from our resources and you give us online credit with a link to our website you are welcome to use the materials. What about naughty? or how would I say something like that’s not nice? Say for spitting or some bad behavior? I use the same sign as bad. 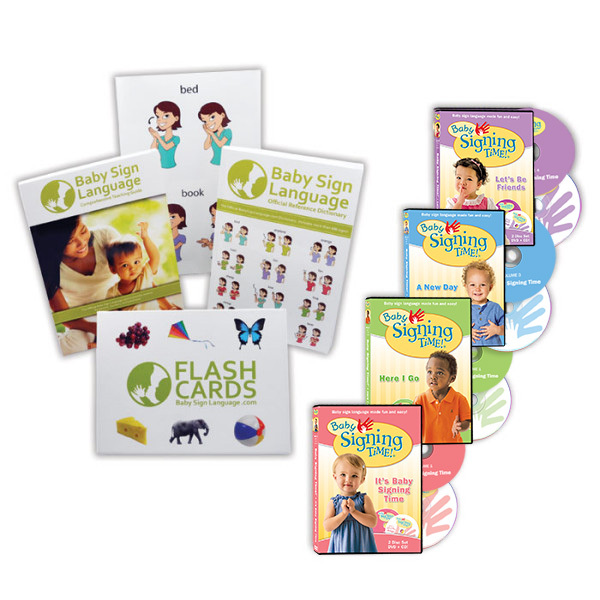 I am trying to learn sign language because i have a seven year old death child in my classroom. It’s really frustrating not being able to communicate better with her. I don’t understand most times when she tries to let me know what’s wrong. It seems difficult to know what the person signing to me is actually signing. Will i be able to learn to sign and how long will it take? Your best bet would be to learn regular ASL. Consider reaching out to your special ed coordinator she can probably hook you up with the right resources.